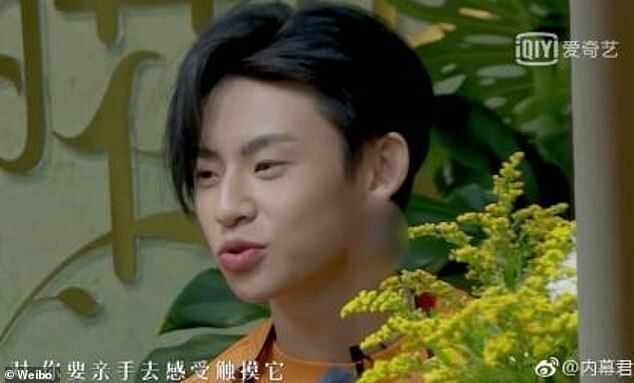 Chinese male stars are being censored by ear, literally. 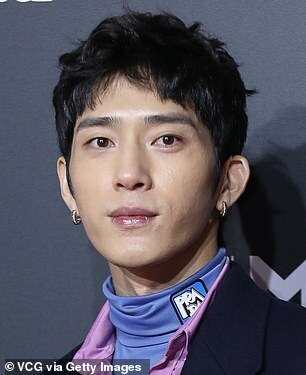 The country’s most popular heartthrobs have been given awkward pixellation over their earlobes during recent programmes for apparently wearing earrings to the shows. 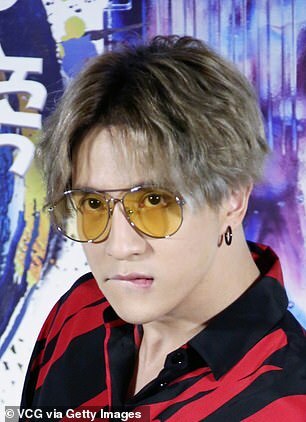 The alleged ‘earring ban’ has left Chinese fans puzzled and heart-broken, especially due to the fact that their idols had already been prohibited from singing hip hop, having tattoos, dyeing hair and acting in a ‘sissy’ way on TV by the authorities to stop ‘alternative cultures’ from spreading. The phenomenon was first spotted by a showbiz blogger on China’s Twitter-like Weibo yesterday. 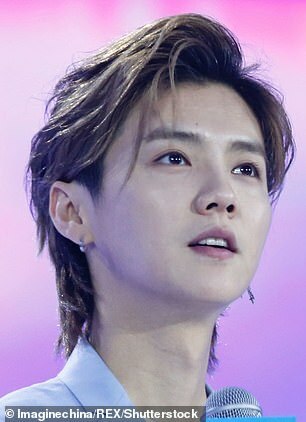 The blogger, who has more than 3.3 million followers, said in the post that male stars had been told not to wear ear studs during entertainment shows, and offenders would be censored. 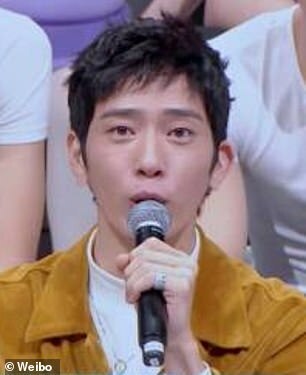 The post came with three pictures featuring three major male stars: 29-year-old Jing Boran, 19-year-old Wang Linkai and 23-year-old Lin Junyan. All of the three trendy singers have blurred circles on their ears. 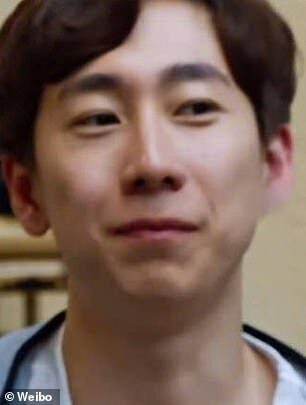 No policy has been issued by China’s television watchdog to prevent the appearance of earrings on men, but an insider who works at one TV station told China News that programmes had been informed to obscure ‘particularly large ear accessories in close-up shots’. Like many topics or objects targeted by Chinese censors, the ‘earring ban’ seems to be an internal directive passed on by word-of-mouth. News site Sina reported that internet programmes would also be subject to the new policy. The article explained that most of the entertainment programmes were shot a long time in advance, therefore the production teams had to cover their stars’ earlobes after receiving the order. 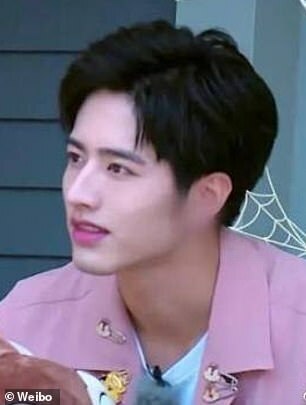 Chinese fans are confused, angry and heart-broken after hearing the rumour. They protest against the alleged policy on Weibo and demand an explanation from China’s State Administration of Press, Publication, Radio, Film and Television. Some lament over the fact that the Chinese culture is ‘going backwards to the feudal era’ while others speculate the next trend that could be blocked by the censors. The Chinese television watchdog has issued multiple rules in the past two years in hope of preventing alternative cultures from spreading on TV – a move aiming at keeping the country’s youngsters in check. In the summer of 2017, male stars were told not to have ponytails while a female singer was given a large graphic hat in the shape of a ladybird on her head for dyeing her hair pink. Early last year, China launched a crackdown on hip-hop and artists with tattoos. A popular rapper was pulled from a reality TV show. It was thought that the Chinese government wanted to tighten their control over the often-provocative music genre.